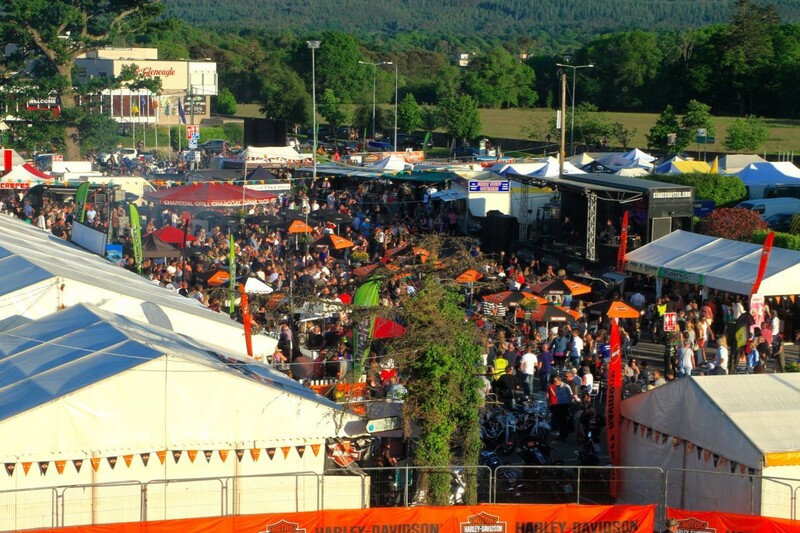 There is no shortage of places to eat and drink at Ireland BikeFest. 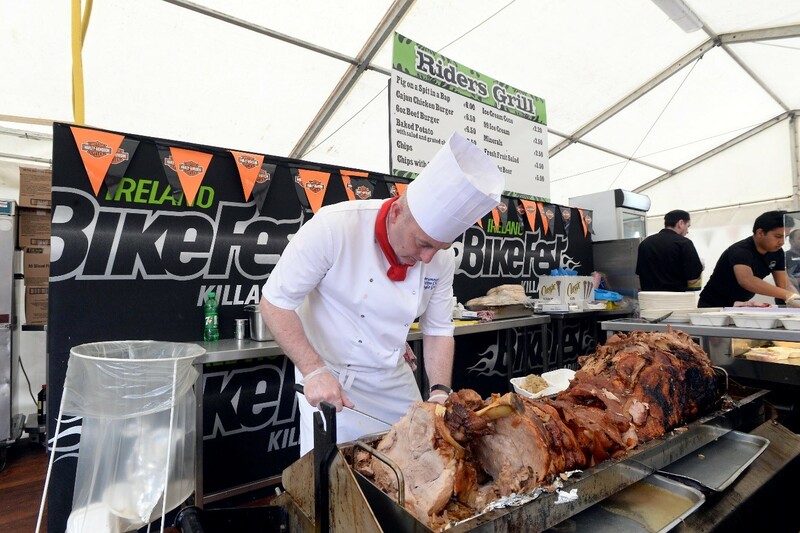 A range of food and beverage outlets are located on site in the BikeFest Village, the Gleneagle Hotel and The Brehon Hotel. There are options and ambiance to suit every taste and budget! Need a meeting point? Want a cool place to hang out? Want a cold beer? 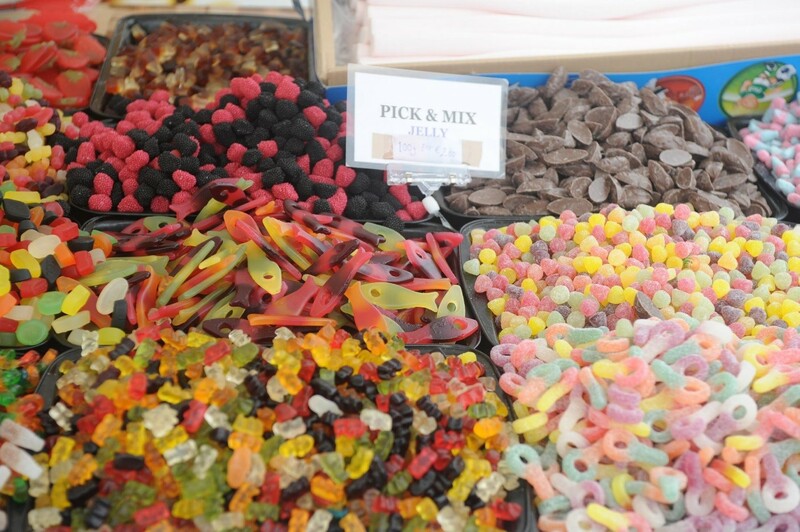 Or do you just want to savour the festival atmosphere and live music? Then look no further! 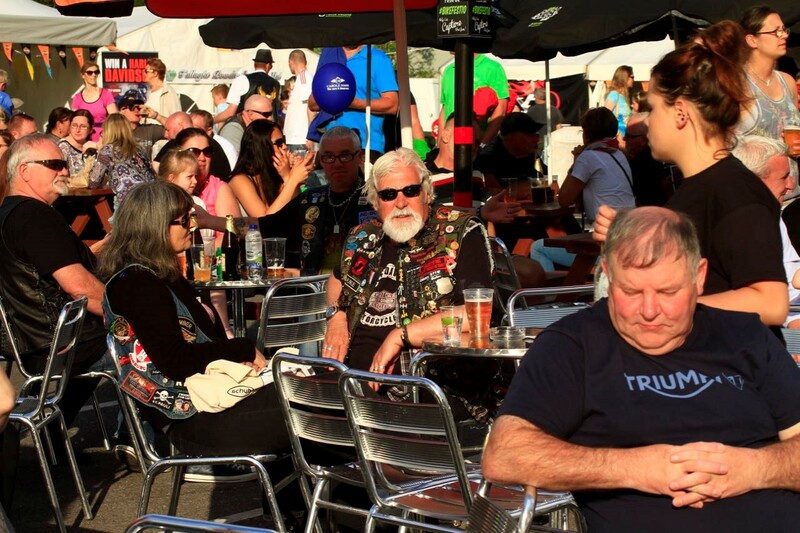 The Harley Bar is where it’s at…..It’s the place to be and be seen this Ireland BikeFest! Sláinte! Daily 12:00 – Late | Food Served 12:00 – Late! This loft-style casual restaurant has an atmosphere all of its own. It offers an extensive, delicious and exciting A La Carte menu. In addition O’D’s offers a broad selection of carefully chosen wines from around the world. 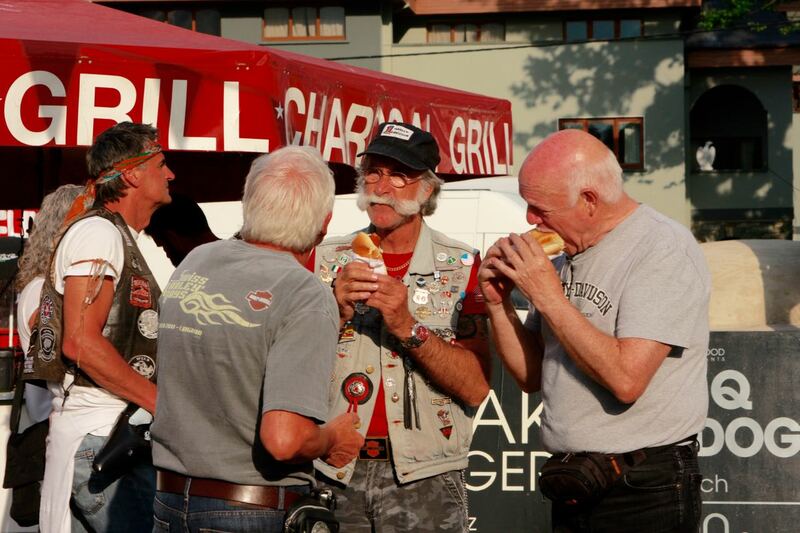 BikeFest Daily Specials are served all day. 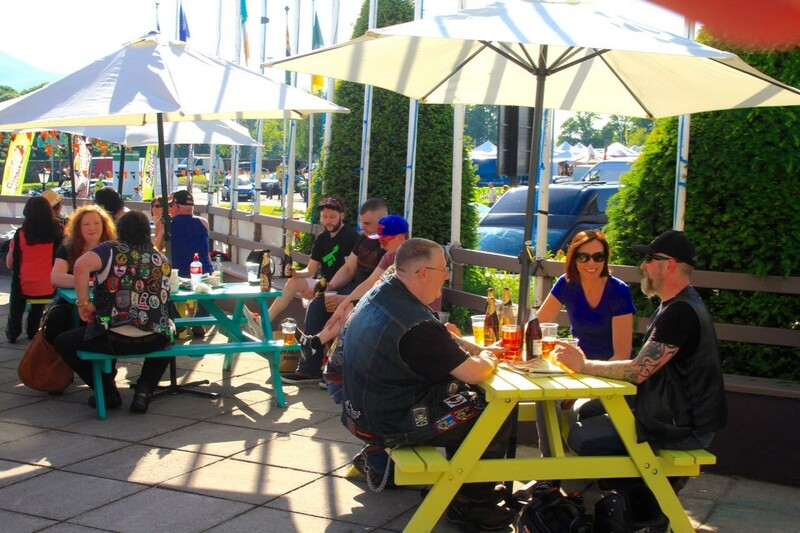 Afterwards you can descend to the lively Backstage Bar and beer garden or head straight to the Main Stage in the INEC and grab your front row spot! The Diner is open nightly and serves a range of late night snacks. Our Head Chef Chad Byrne and his team of international award winning Chefs have created a menu of traditional dishes reworked in a unique contemporary manner showcasing the very best of ingredients and local produce. The Brehon Bar provides visitors with a relaxing atmosphere and modern décor. 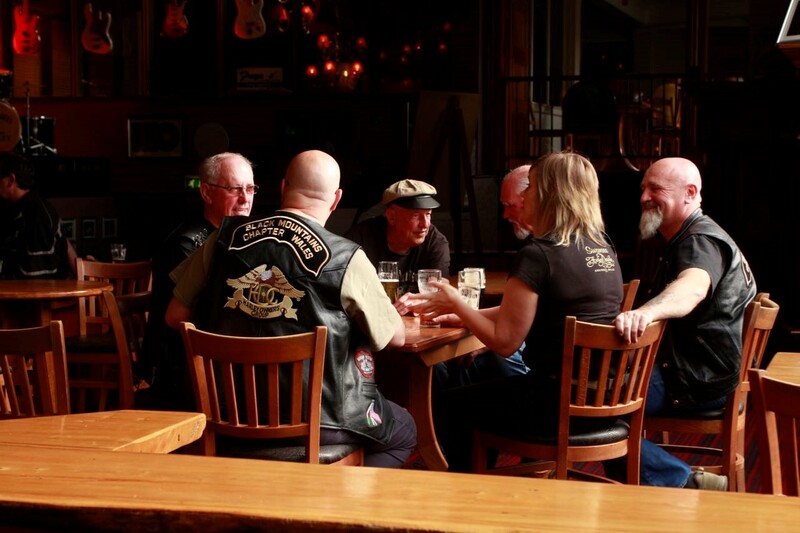 You’ll find a fine selection of beer, wine and cocktails. Our extensive bar food menu is one to savour while enjoying the truly relaxing surroundings. 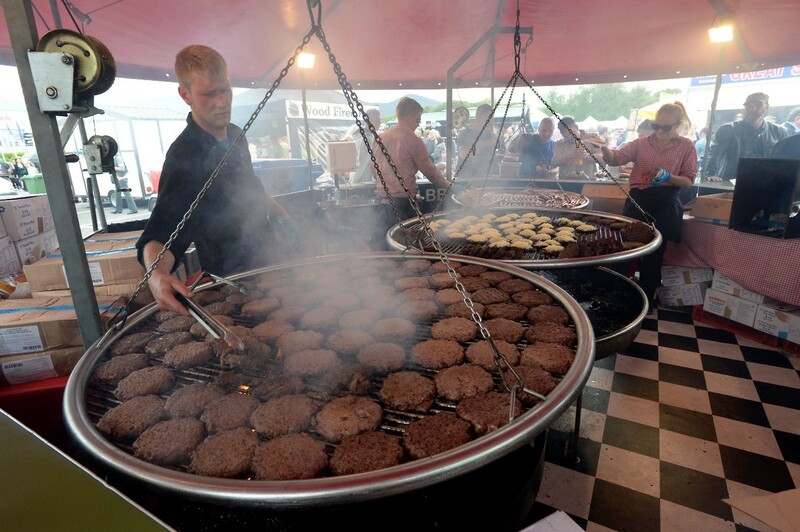 Feeling peckish after 21:30? Try the tasty late night platter!